Enjoy the atmosphere and excitement of Cheetah rugby with your clients and friends in the comfort of your own suite! 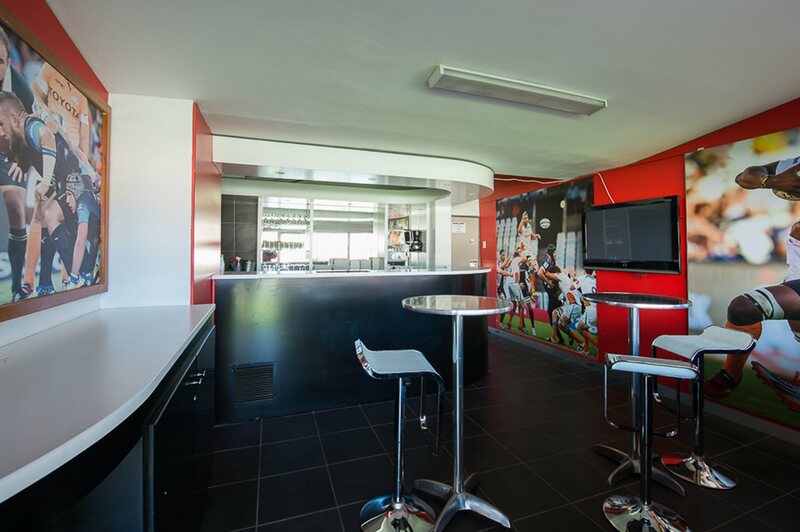 Free State Rugby has a number of tailor-made hospitality packages on offer. Options include your own private suite, a shared suite, suite hire per game, membership of the Klipdrift suite, or one of many other options! AND, the Currie Cup and Pro-fourteen will not overlap this year, which means more rugby for your money! Custom made packages to suit the specific needs of passionate supporters. Valid for all Guinness PRO14, Currie Cup, SuperSport Rugby Challenge and semi-finals and finals played in the Stadium. Contact wilna@fsrugby.co.za or 084 85 444 92 for more information. Hospitality is an effective marketing tool for your company. Get closer to the action in the luxury of your own suite. Suites in Toyota Stadium offer a private facility for business or personal use, with uninterrupted views of the pitch. Toyota Stadium has 100 luxurious hospitality suites, all overlooking the pitch. Hosting key decision makers at a sporting event is a popular way to network with current or potential business partners. Category B Suite – Situated in the middle of the open stand and behind the posts on the northern and southern sides of the Stadium. Category C Suite – Situated on the corners and sides of the stands. Category D Suite – Situated on the South Eastern corner of the open stand. Only seats on the suite level, no hospitality area. 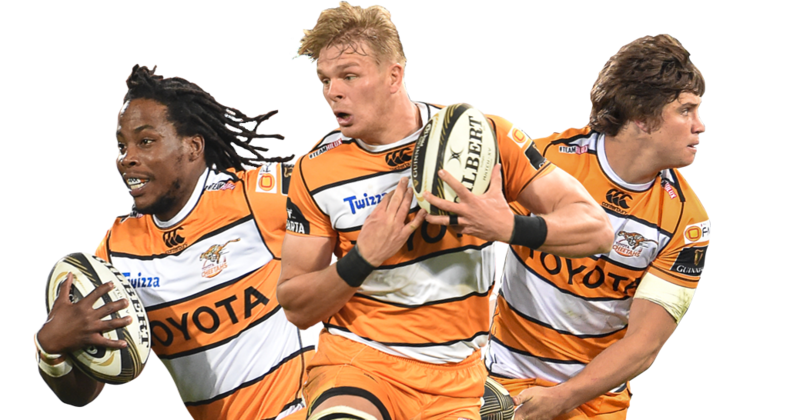 - Suite tickets valid for Guinness PRO14, SuperSport Rugby Challenge, Currie Cup, semi-finals and finals played in the Stadium. - Online liquor order system for deliveries directly to the suite. Click here. 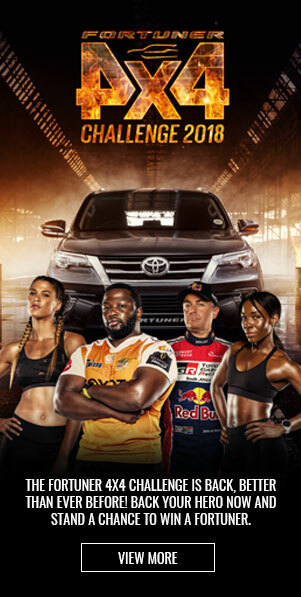 Valid for all Guinness PRO14, Currie Cup, SuperSport Rugby Challenge matches as well as semi-finals and finals played in the Toyota Stadium under the jurisdiction of the Free State Rugby Union. Additional value: Suite also available to be utilised for soccer matches played in Toyota Stadium. Soccer tickets and tickets for other events to be purchased additionally. Tickets for a Rugby Test match must be purchased additionally. Contact wilna@fsrugby.co.za for more information. Share the excitement of sporting memories in the making from a corporate suite shared with others while still enjoying the action from suite environment with uninterrupted views of the pitch. Rent a private suite on an ad hoc basis. Entertain guests or clients as the occasion demands in the privacy of a suite. The exclusivity of the suite create the perfect environment for you to entertain your clients and guests and simply enjoy the action. 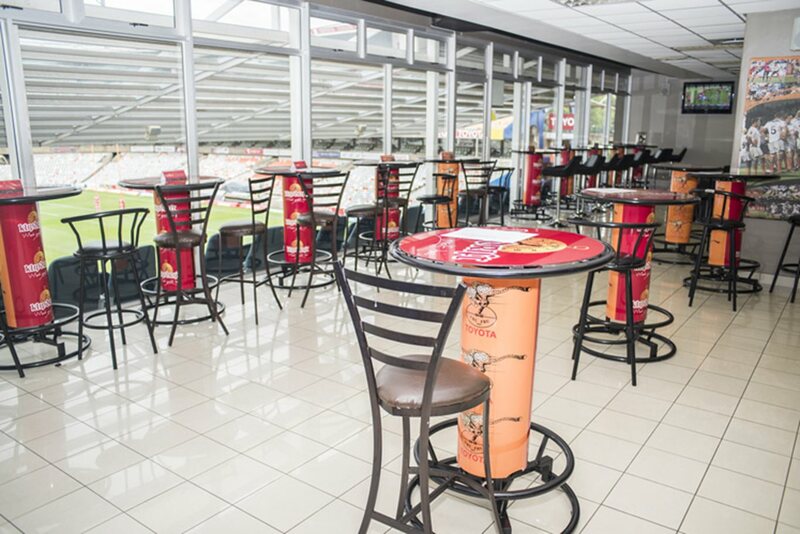 The Klipdrift VIP Suite on the Twizza Main Stand offers a magnificent view of the field and includes hospitality. The suite consists of a cash bar and provides the ideal opportunity to network in a relaxed atmosphere. Available at R2250 each. Join us at Suite 76 for a unique experience in the Copper Clover Premier Lounge in Toyota Stadium. Contact Anri at anri@fsrugby.co.zan for more information. The Cheetah Family suite is a hospitality suite in Toyota Stadium that caters specifically for the young family. The suite aims to create an environment where parents with young children can enjoy the rugby while the kids are entertained in a safe environment within sight of their parents. For the adults there are meals on order and a cash bar available to enhance your rugby experience. A baby-sitter will keep an eye on the kids in the kiddies section of the suite. For the little ones there’s a goodie bag with snacks and entertainment play area, fun games and a special mystery activity each game, AND just maybe a visit from the Cheetah mascot. Don’t forget to take the kids down to the field of play after the match to get autographs of their heroes and enjoy the green grass of Toyota Stadium.